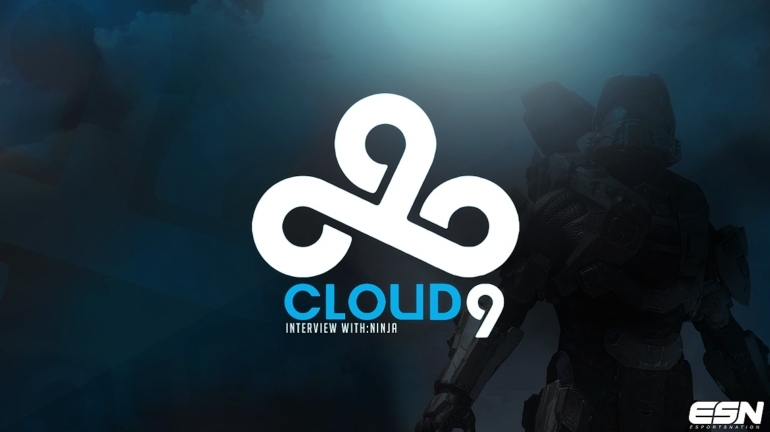 Continuing our interviews we caught up with Ninja of the newly formed Cloud9 Halo team! Continuing our interview series, today we have Ninja, from the recently formed Cloud 9 Halo team! ESN: For starters, why don’t you tell us a little about yourself and how you got into Halo? Ninja: Well my name is Tyler Blevins (Ninja), and I first got into gaming when I was 12-13 years old and was introduced to Halo 2 Xbox live by my cousin. I immediately took an interest and wanted to be the best at the game. Eventually I found MLG late into halo 3 and continued to pursue my dream! Gaming is really my life, I love making twitch content, youtube videos, and all sorts of things for the community, and outside of gaming I just spend time with my Family and friends. E: Bring us through your competitive Halo timeline. N: I started getting into MLG when I was about 16 years old in the Halo 3 scene, I started out with the CLASSIC basement team which consisted of my Older brother and his two friends from school. We started to compete on gamebattles where I played against a top team and they took an interest in me. To sum up my amateur adventures I basically hopped from team to team trying to pick the best AM players possible to eventually be recognized by a top professional team which happened in the beginning of Halo: Reach. I was picked up by Victorious Secret which consisted of Swift Kill, Victorious Watch, and Calm mentality, and shortly after that I was picked up by Final Boss. The rest really is history, once you are in the pro scene as long as you stay relevant it is hard to fall off the pro wagon. E: Halo has been through some up and downs as of late, but this never really seemed to stop you from growing your stream and fan base. What has kept you going and what is your motivation? N: Honestly what has kept me going is my love for halo and most of all, the community. I wanted halo to succeed all throughout its life and when its flame was flickering during Reach I wanted to provide consistent and top content to keep the interest alive as long as I could, but it was not enough. I feel now though that the popular pros (Walshy, Ogre2, T2, and many more) now understand that this is not a job for one man, these pros are way more popular then I am and really need to utilize their fame and bring more of their fan base BACK into the halo scene. E: Alright, now for the big news, Cloud 9! How did this partnership come together? Did you bring it to Cloud 9 or did they come to you? N: The Halo manager Buckness approached us with this opportunity and we were quick to jump on it as soon as possible. We did not want to leave a company like them waiting and quickly responded with a yes. When we finally signed the contracts and ironed out the press release, it was literally a dream come true. 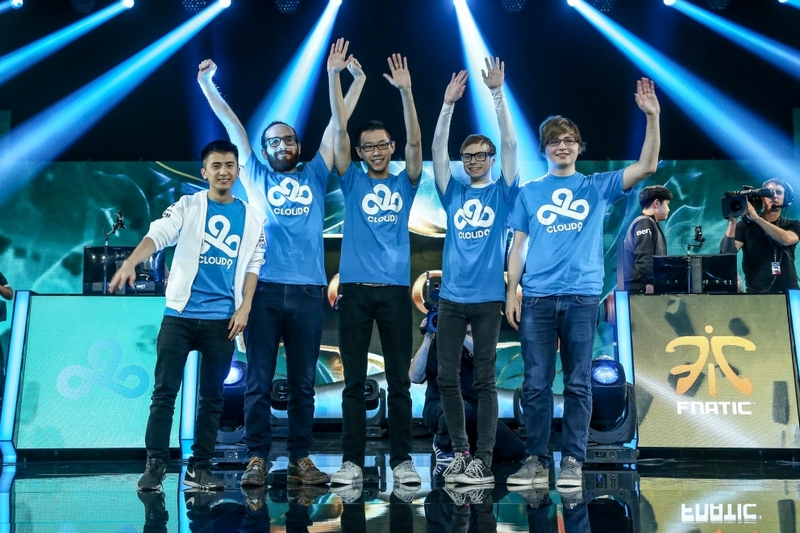 We are just so honored to be playing under an organization as prestigious as Cloud 9. E: When you were initially looking to form a team, what was it about Hysteria, Fear, and Victory that really stood out to you? N: I have always been pretty close with Victory X and Fear, and they teamed with Hysteria all throughout Halo: Reach. I just knew that together with their insane experience and success, and my extreme dedication and drive that this could be a winning team. We all get along really well and we have a blast practicing and gaming all the time! E: The announcement of the HCS has clearly got the attention of a lot of big organizations. Is Halo going in the right direction in your opinion? N: Halo is headed EXACTLY where I want it to and where it always should have. It is one of the main reasons that the Cloud 9 organization wanted to be apart of it! They saw that 343 Industries really wants this to blow up and be successful and I believe that it will if the pro players keep fanning the flame. E: I’m not sure if you have had the chance to play Halo 5 but surely you have seen the gameplay. Do you think this game will build on what the Master Chief Collection has already started? N: I believe that this game wont really be comparable to MCC or H2A mainly because they are two totally different style games, Halo 5 definitely looks like it is going for that extreme fast paced appeal to the masses type of game. I believe that it can be very successful with the proper feedback during the 3 week long open beta that comes out in December, and I believe that beta is a GREAT sign to the community that 343 wants to make this work. E: Where can we catch you and the rest of Cloud9 Halo? Including twitters, twitch, and any upcoming tournaments! N: You can watch me live at Twitch.tv/Ninja, Follow me on twitter at Twitter.com/NinjaCloud9, and watch us at the upcoming tournaments that will be December 12-14th, and January 2-4th. E: Well Ninja, I’d like to thank you for taking the time to do this interview. Is there anything you would like to say to the readers at home or any shout outs? N: I would love to give a shoutout to all of my fans and viewers at Twitch.tv, and everyone who loves competitive and casual halo, my family and most importantly Cloud 9 for giving halo and our team the opportunity of a life time! Everyone show some love and thank Ninja for taking time to do this interview. Expect our next interview to come in the coming days!